The Swedish music service is buying two podcast companies and warned it will crank up spending – including up to $500 mln scooping up other similar talk radio-esqe firms, in the name of growth. Yet sales are slowing and the market for non-music audio is small and speculative. Spotify illustration picture taken in Strasbourg, February 18, 2014. Spotify on Feb. 6 said it plans to acquire podcasting companies Gimlet Media and Anchor for an undisclosed sum. Gimlet is a producer of podcast content while Anchor offers podcast creation, publishing and monetization services. 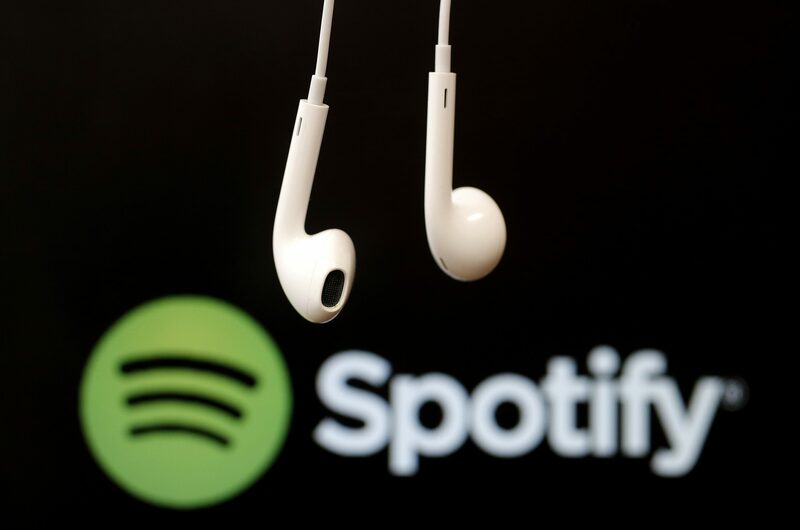 The Swedish streaming-music firm also reported that fourth-quarter revenue rose 30 percent year-over-year to 1.5 billion euros. The company said it recorded its first ever quarterly operating profit of 94 million euros. However, it forecast an operating loss for the first quarter and remainder of the year.